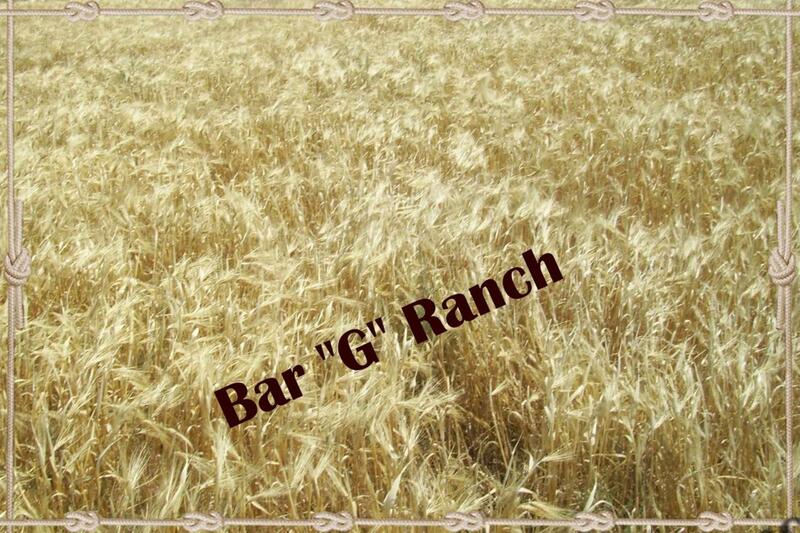 BAR G RANCH II 179.01 arable acres of open farmland (Lost Hills Water District) within western Kern County, California. 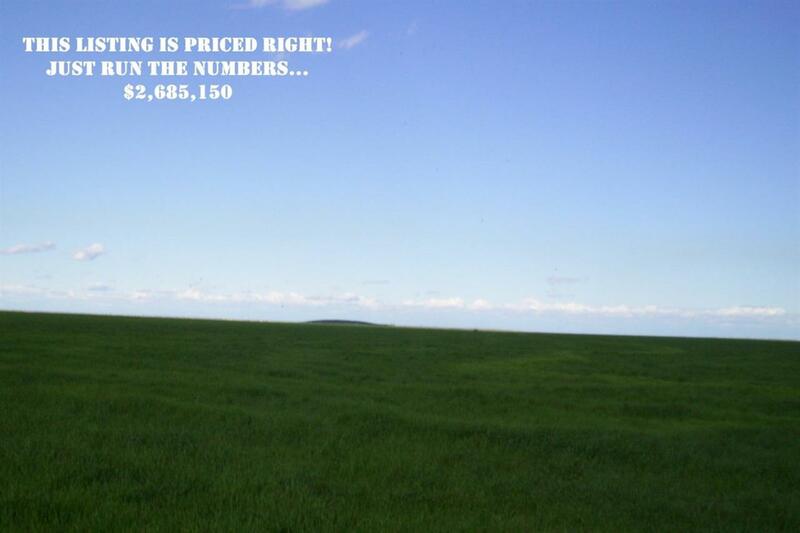 Asking price for this parcel is $2,685,150 or $15,000 per acre. 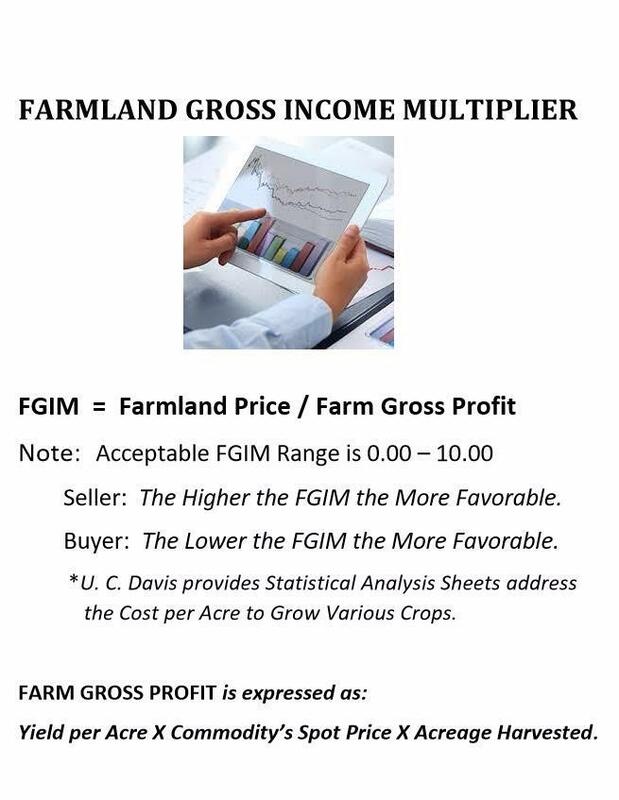 Farmland prices are based off of 5 factors: commodity prices, commodity prices, commodity prices, location, and disease. 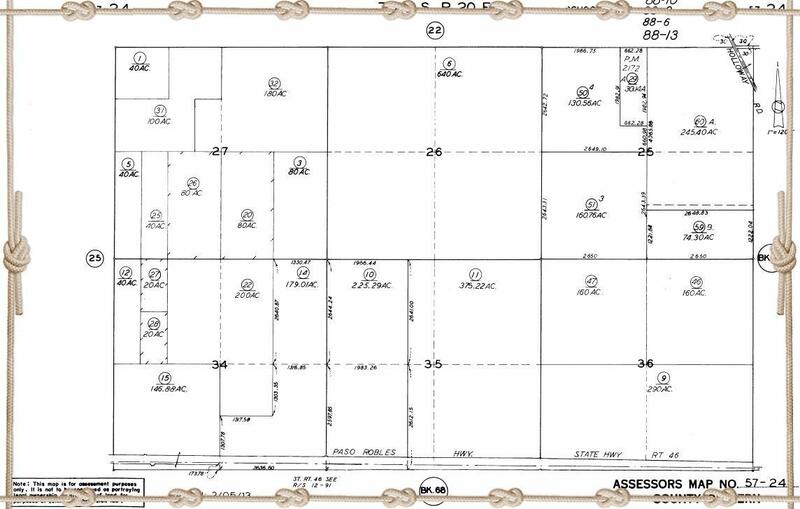 By studying the commodity market, the parcel's location to agricultural processing services, and whether the area is contaminated by any disease you will come to the same conclusion as me: This parcel is priced right and an excellent buy. Additional information available upon request. Listing provided courtesy of Willard Johnson of Century 21 Mm.